I know I should have done this back in 2006 when I stopped teaching. I planned to do so immediately after we moved here in Cainta with the SSS branch just a 5-minute drive away. I suddenly realized the need to update my membership status and start paying my monthly dues when my father's disability claim was approved a month ago. Having an updated social security membership status does have its perks. I am planning to update my membership status from Employed to Non-Working Spouse. I think that this type of voluntary membership suits me well since I am not really self-employed. There's no difference in the benefits and monthly contributions anyway. 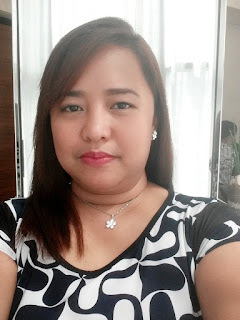 By being a Non-Working Spouse SSS member, all I need to do is fill up the NW-1 Form and submit it with a copy of my SSS identification card and our marriage certificate. The form has to be signed by my husband, too. I hope I can have enough time to do this next week. When my father received his social security disability claim, I realized that the system does work for us. I guess we all need to put a little faith in our government agencies once in a while.